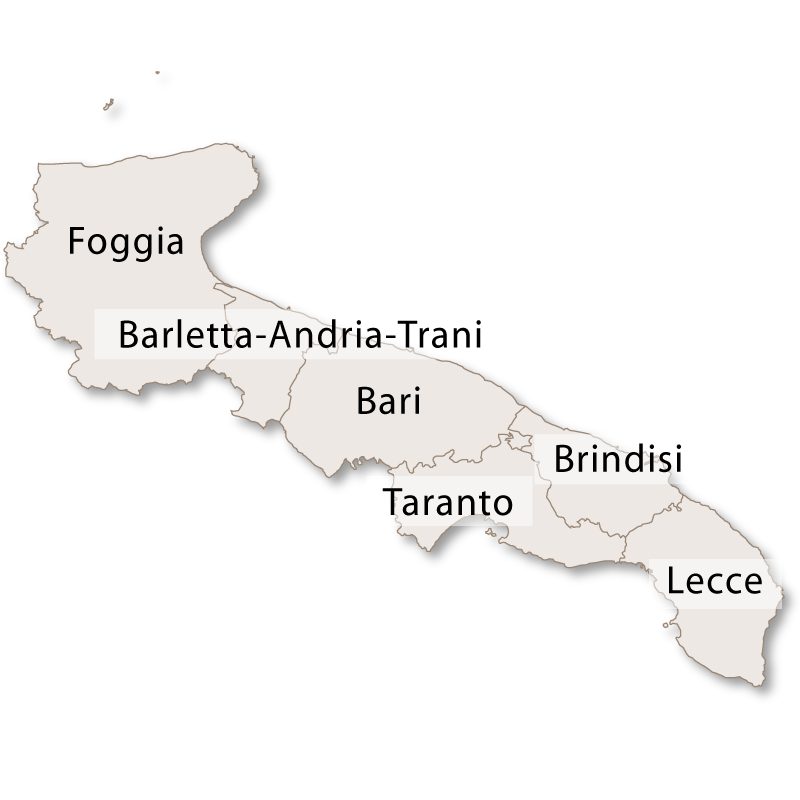 The province of Taranto is surrounded by the Puglian provinces of Bari, Brindisi and Lecce, the Basilicatan province of Matera and on its longest side is bordered by the Ionian sea. It has over 140km of beautiful coastline with sheer cliffs, sandy beaches and clear sea which reflects the green of the maquis. 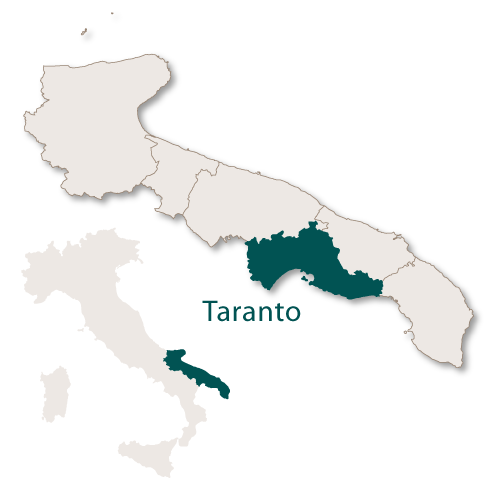 The small, inland stretch of the region of Taranto has gently rolling hills, wide open valleys and areas of rock and scrubland. 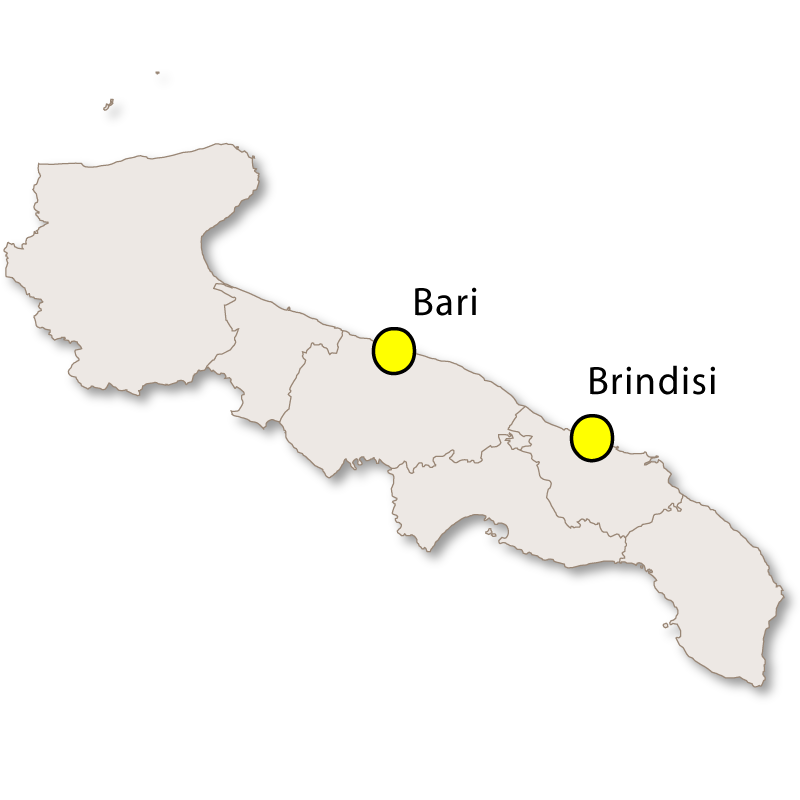 The whole area is peppered with ancient villages and there is evidence of ancient rock dwellings. 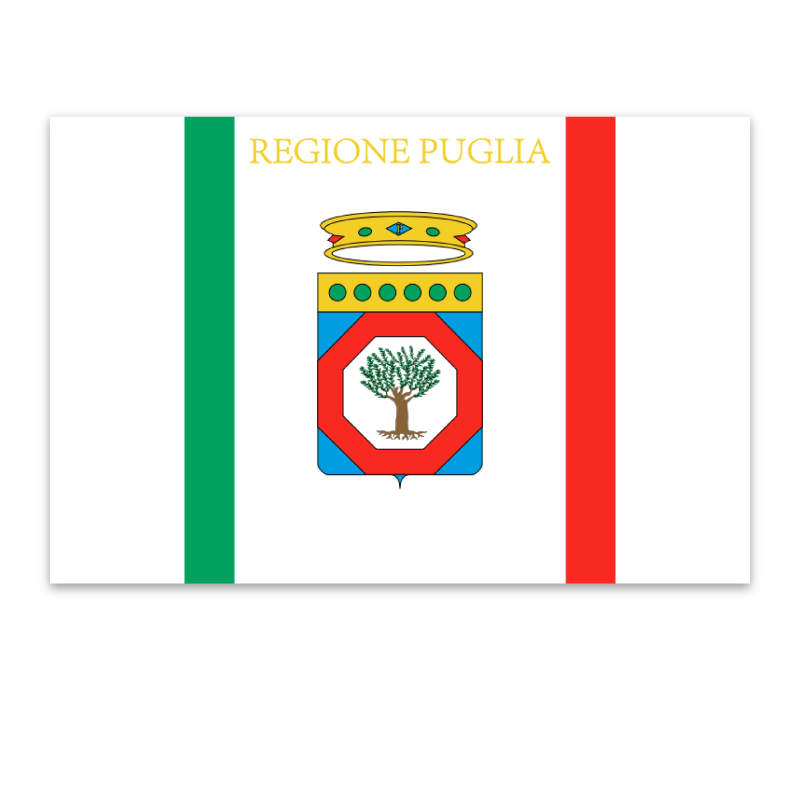 As with the rest of Puglia, it is a fertile region with wine and olive oil being the main products. 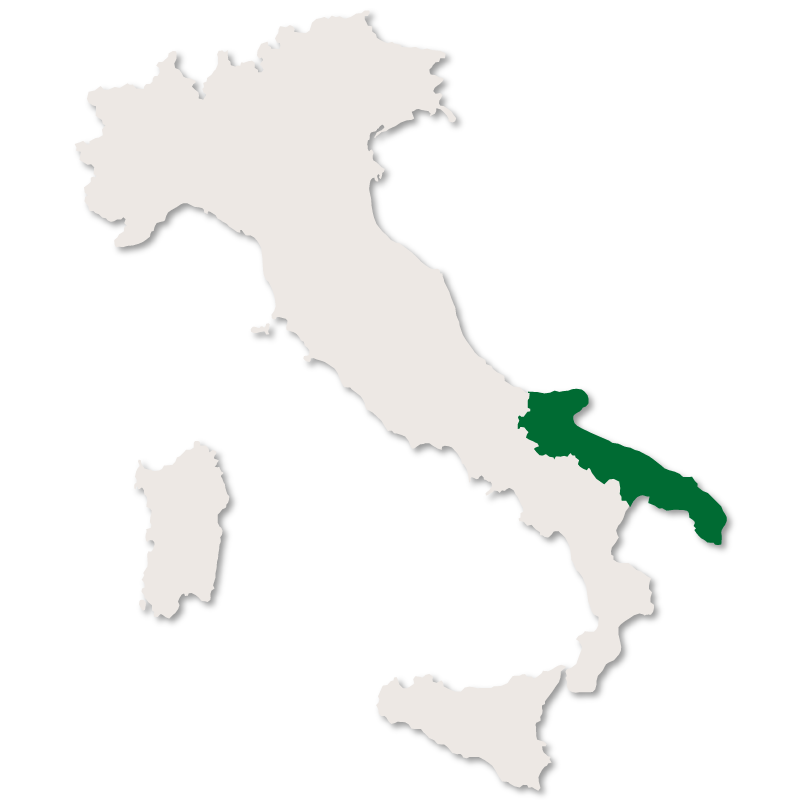 The capital city of the region is Taranto and this is the third largest city in Southern Italy and an important commercial port and naval base. 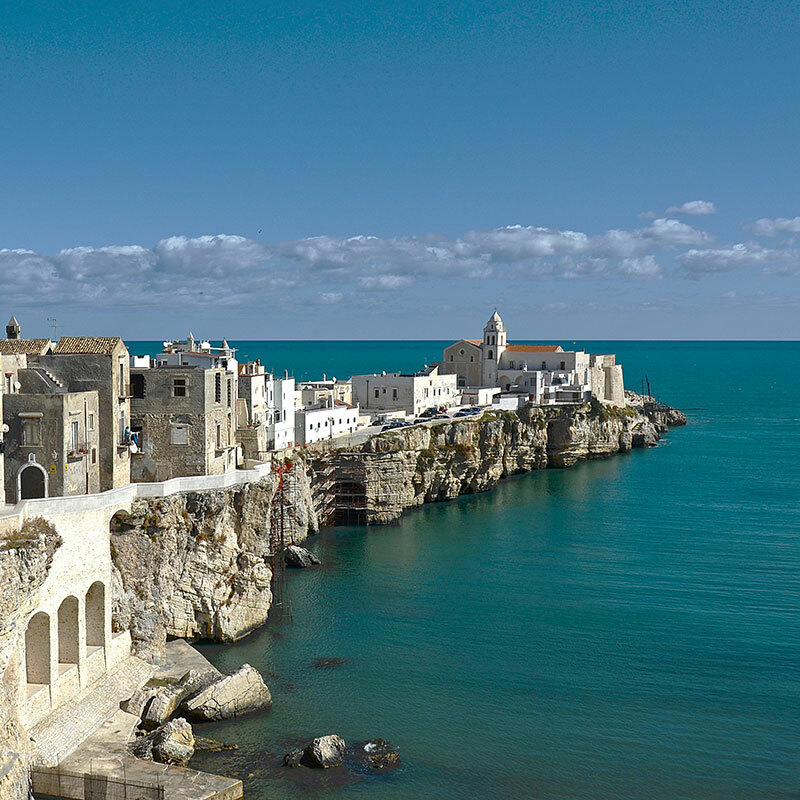 In this city there is an Aragonese Castle 'Castel Sant'Angelo' which overlooks the sea, is in excellent condition and currently used by the Italian Navy. 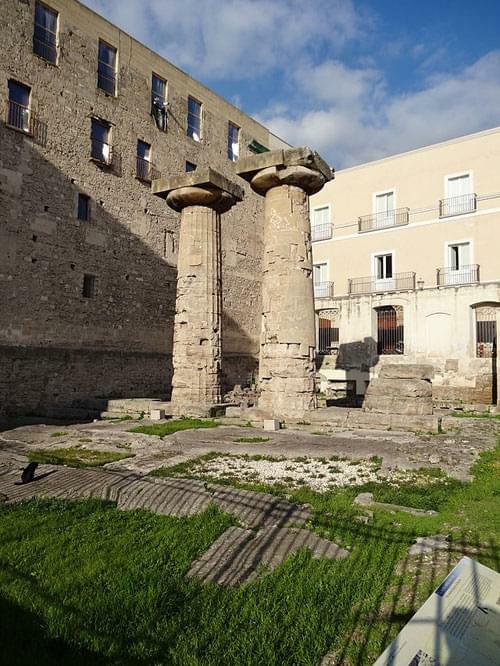 Also in the city of Taranto there is an important archaeological museum with one of the largest collections in the world of Greek terracotta figures. 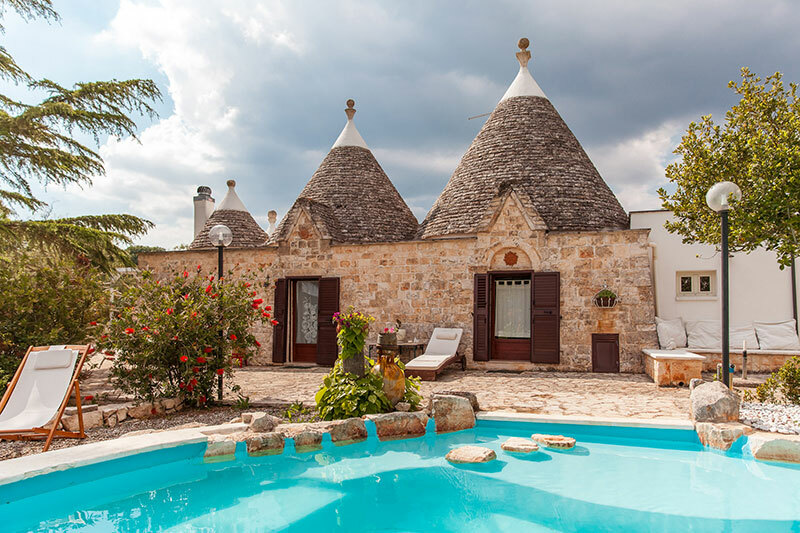 In the south of the region, in the area known as Salento, there are some beautiful coastal resorts with white beaches and clear water, such as the stunningly beautiful Marina di Pulsano. 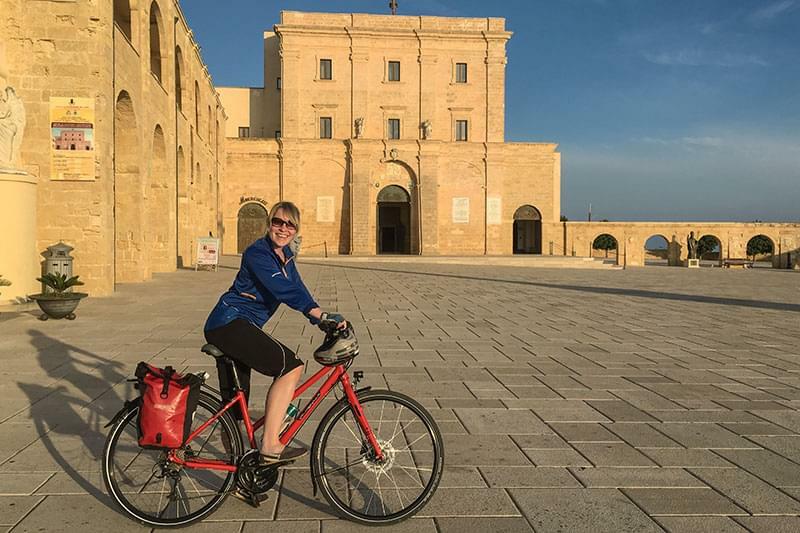 In the north, the charming baroque town of Martina Franca overlooks the the Itria Valley. 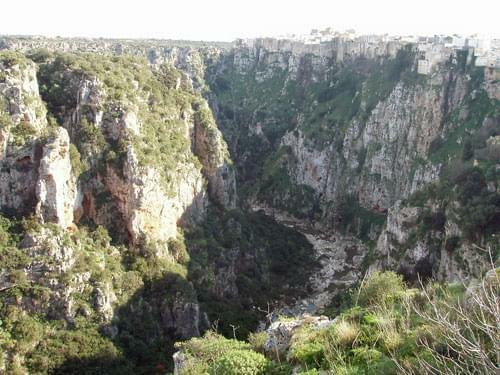 In this region there is one of the largest canyons in Europe, the Ravine of Laterza, which is 12km long and 500m wide. It is of great importance historically as it has exposed an ancient village with settlements dating back as far as the 1st century AD. This ravine is also home to many rare species of wildlife.